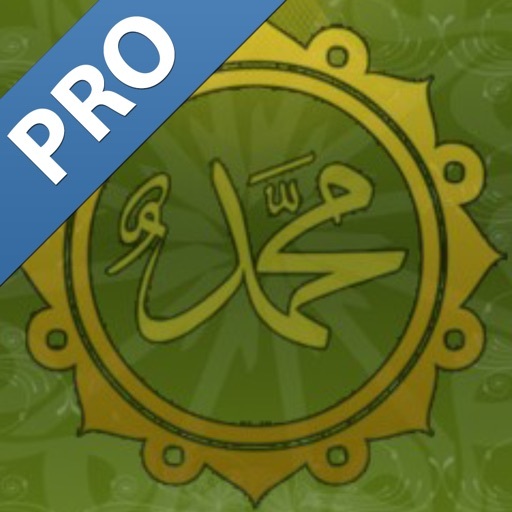 * This is the Pro Version with Audio Recitations! * Replaced old voice recitations with new voice recitations with improved sound quality. * Updated name description with accurate references from the Quran.